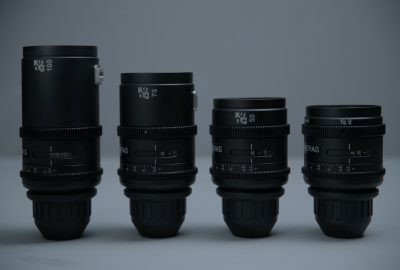 The Kowa Anamorphic lenses have rare and popular glass made before 1970. Due to their small size they are suitable for use with steadicam, gimbal or handheld. 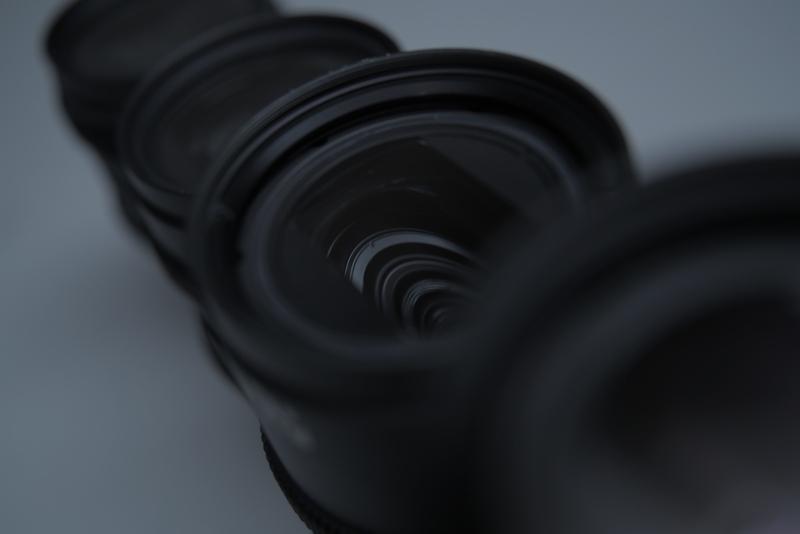 The lenses have a low contrast, warm look, and therefore it is easier to make flare. Flares are warmer colours compared to the classic blue anamorphic flare.